Researchers found a way to regenerate hair growth using stem cells. 2. From the strip they extracted dermal papillae cells, which contain genetic instructions for growing new hair. 4. During the cell culture process, they turned the dish to foster clumping of the cells. Once the scientists had the newly grown skin tissue complete with human papilla cells, they grafted it onto mice. 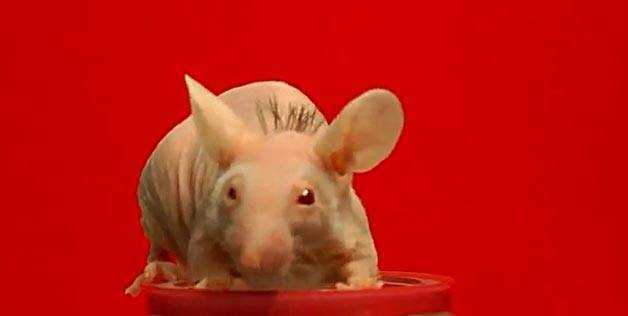 Five of the seven mice used in the experiment experienced hair growth that lasted at least six weeks. The hair was then tested and found to contain the DNA of the original human donor. Avid True Blood fans are well aware of the importance of synthetic blood, but even without considering Vampires, In the United States alone, a transfusion is required every two seconds. 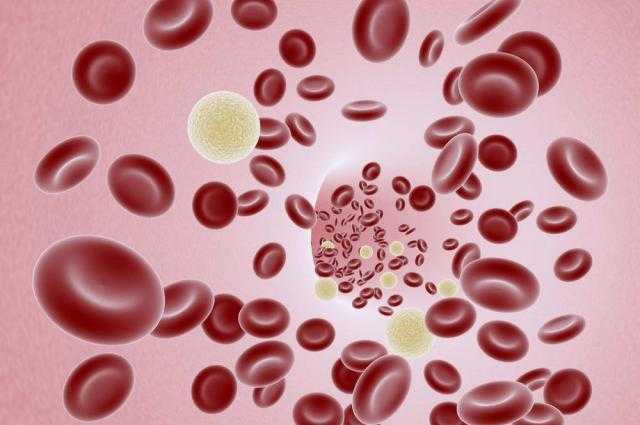 Scientists in Romania have come close to a substance that may well replace blood very soon. The blood is composed of expected ingredients like water, salt, and albumin, but it also contains proteins from an unlikely source: marine worms. The iron protein, hemerythrin, is responsible for oxygen transport and storage. One of the world’s largest dinosaurs has been digitally reconstructed by experts from The University of Manchester allowing it to take its first steps in over 94 million years. 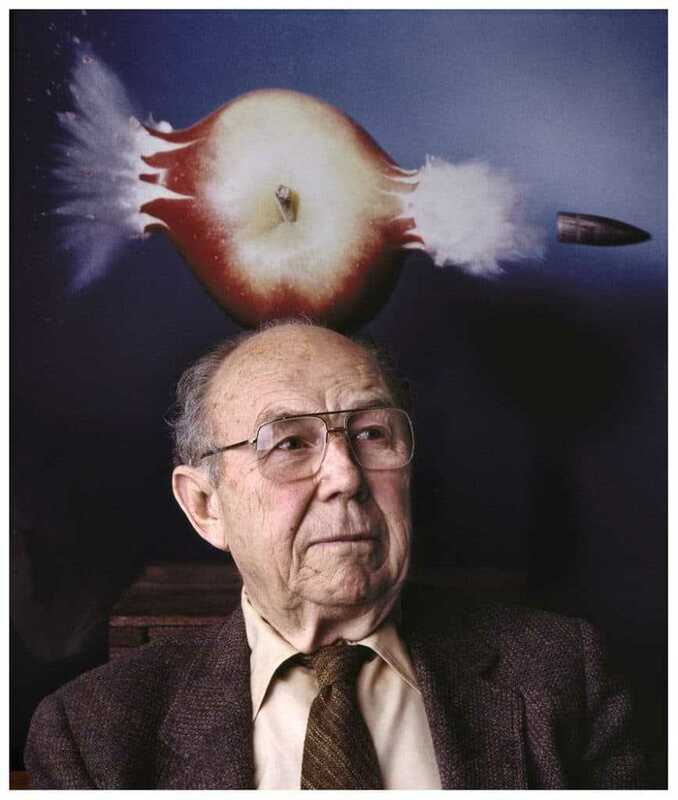 In 1964 MIT professor Harold Edgerton, pioneer of stop-action photography, famously took a photo of a bullet piercing an apple using exposures as short as a few nanoseconds. He also took pictures of a drop of milk dropping onto a hard surface and caught the gravitational and other forces at work in a photo that still looks beautiful today. 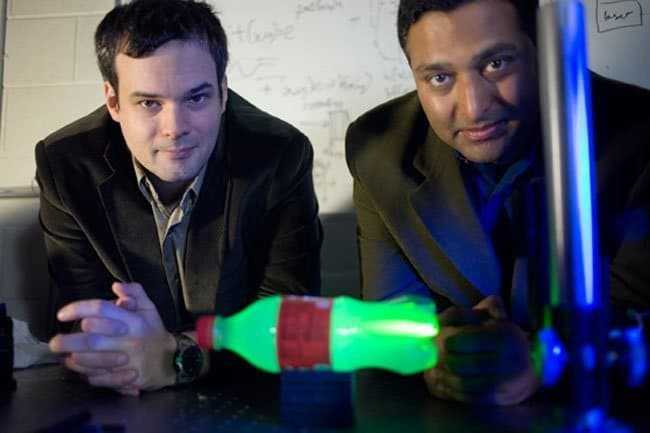 Inspired by Edgerton’s work, Ramesh Raskar and his team set out to create a camera that could capture not just a bullet (traveling at 850 meters per second) but light itself (nearly 300 million meters per second). 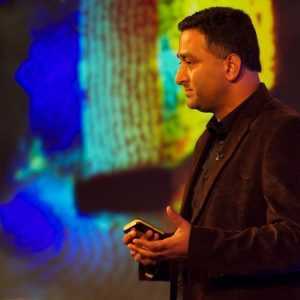 Ramesh and his team built a camera and software that can visualize pictures as if they are recorded at 1 trillion frames per second. Not only that, the same photon-imaging technology can also be used to create a camera that takes pictures round corners by exploiting specific properties of the photons when they bounce off surfaces and objects. Ramesh Raskar presents femto-photography in the video below; a new type of imaging that is so fast it visualizes the world one trillion frames per second and is so detailed it shows light itself in motion. This technology may someday be able to see inside the body without X-rays. Raskar is a Massachusetts Institute of Technology associate professor and head of the Institute’s Media Lab Camera Culture Research group. He holds over 40 US patents. 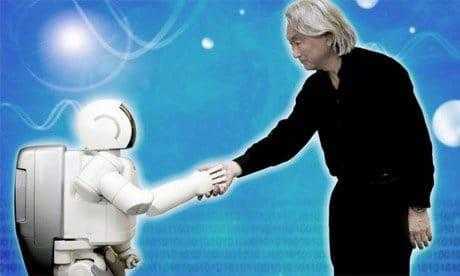 Michio Kaku is the author of several doctoral textbooks on string theory and quantum field theory and has published 170 articles in journals covering topics such as superstring theory, supergravity supersymmetry, and hadronic physics. He is also author of the popular science books: Visions, Hyperspace, Einstein’s Cosmos, and Parallel Worlds, and co-authored Beyond Einstein with Jennifer Thompson. Hyperspace was a best-seller and was voted one of the best science books of the year by both the New York Times and the Washington Post. Parallel Worlds was a finalist for the Samuel Johnson Prize for non-fiction in the UK.